R.D. 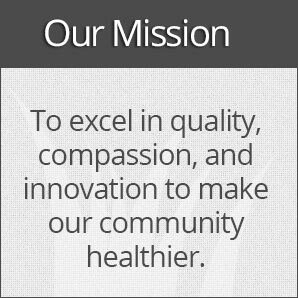 Williams assumed his position as CEO of Hendry Regional Medical Center on June 3, 2013. 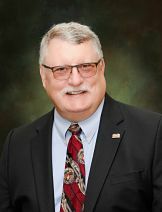 He came to Clewiston from Jefferson North Carolina, where he served as CEO at Ashe Memorial Hospital for approximately 19 years. Mr. Williams has over 30 years of proactive progressive leadership experience in healthcare management, and he holds a Master of Business Administration from Virginia Commonwealth University, Richmond Virginia. He has extensive knowledge of healthcare financial and clinical operations, strategy development and implementation, managed care negotiations, physician recruitment, and quality improvement. 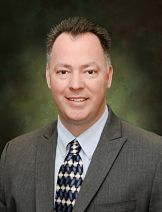 John Beltz is the Chief Financial Officer at Hendry Regional Medical Center. He received his BS Accounting Degree at Pennsylvania State University in Philadelphia. Before coming to Clewiston, he served as a CFO for four years at a hospital in Washington. Mr. Beltz has more than 30 years of financial healthcare experience. He is responsible for the financial operations of Hendry Regional Medical Center. 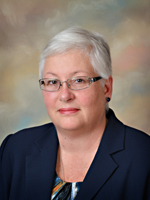 On February 9, 2015, Mrs. Rebecca Springer joined Hendry Regional Medical Center as its Chief Nursing Officer (CNO). Formerly the CNO of Trigg County Hospital in Cadiz, Kentucky, Mrs. Rebecca Springer has worked in the healthcare industry for over 38 years and has served approximately 23 years in a series of progressive nursing practices and leadership positions. 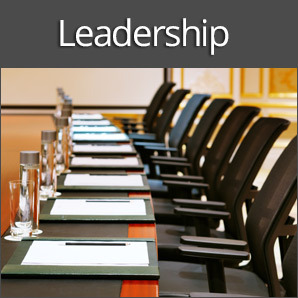 She holds a Master's Degree in Nursing, with an emphasis in leadership and management. David joined the team at Hendry Regional Medical Center in July of 2007. Since that time, he has assumed progressive levels of responsibility, ultimately leading to his February, 2018 appointment as the hospital's Chief Operating Officer. David holds a Masters of Business Administration from South University and is credentialed as a Fellow with the American College of Healthcare Executives. David has over 20 years in the healthcare industry with experience in clinical operations, life safety, emergency management, compliance, and facility operations.